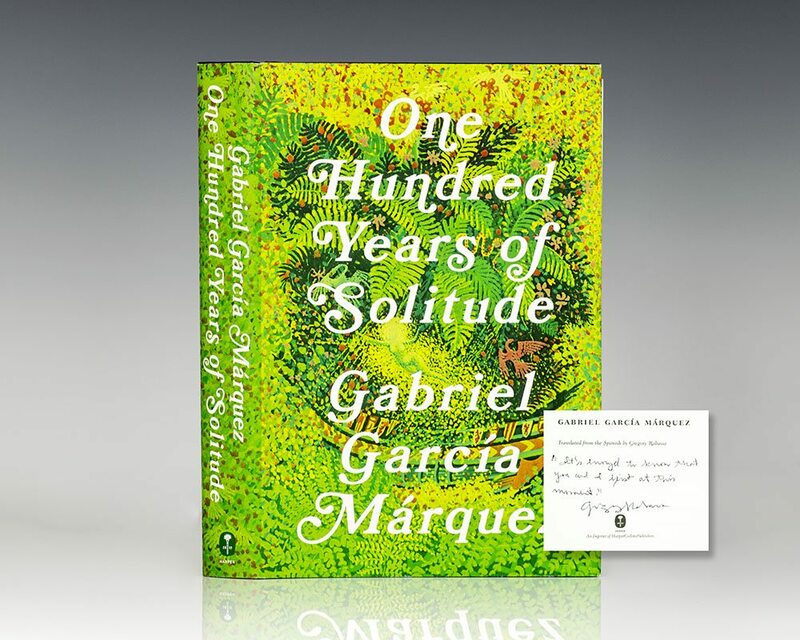 Early printing of the Gabriel Garcia Marquez’s masterpiece. Octavo, original half cloth. Translated from the Spanish by Gregory Rabassa. 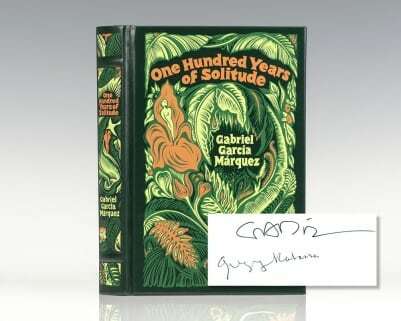 Boldly signed by both Gabriel Garcia Marquez and by the translator, Gregory Rabassa on the title page. 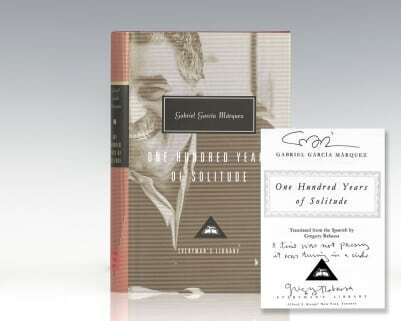 Additionally signed and dated by Garcia Marquez on the dedication page. Near fine in a near fine dust jacket. Jacket design by Guy Fleming. Scarce and desirable signed twice by the Nobel Prize-winning author.